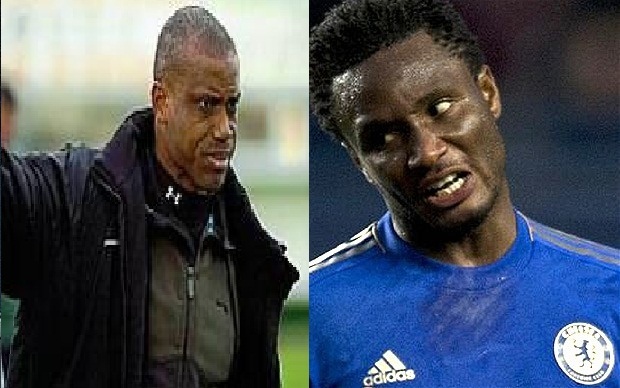 Sunday Oliseh, the Super Eagles of Nigeria Chief Coach told that Mikel Obi snubbed him in England. According to him, he traveled to Europe to meet with foreign based players ahead of the 2017 Africa Cup of Nations qualifier against Tanzania. He told that while in England which coincided with the end of Chelsea tour before they played Arsenal, he called Mikel's line which rang severally and nobody picked; and then, he sent him text message and no response was received so far. But when he called Victor Moses the phone rang three times and he picked it up and he spoke with him. Moses even visited him in his hotel after their match. The chief coach expressed his readiness to everybody along in the team and as such lamented this unwholesome behaviour by Mikel.